The sentence itself did a pretty good job with this one. I had this one figured out, but looked it up just in case. I love the look of cow parsley. Too bad we don’t have it in the US. The Last Ember seems to be rich in new words. Hope you enjoyed. Do you usually remember the words from your reading that you have to look up? Most of the time, the words are so obscure that even when I look them I don’t usually remember them because I encounter them so rarely. I don’t always remember all the words, but I do remember more than a few of them. I think the repeated contact with them — to turn them into a blog post — helps drill them into my head. I’ve actually had opportunity to use some of them in the course of normal conversation, even, which helps. I only know two words out of the lot. I truly enjoy to learn about difficult words posted by you! Some of those words I only knew because my “words” screensaver (it scrolls words and definitions across the screen that rotate and change every day). I just saw another one go by: “exurb” (a district outside the city). English words are fascinating. Holy cow, that’s a lot of words! I found 2 that are familiar to me – grappa and parsley. 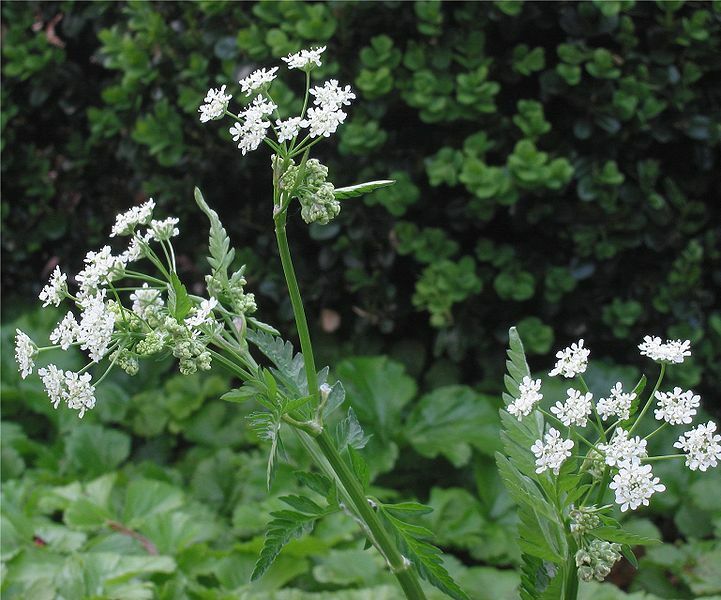 Of course, I didn’t know what cow parsley was. I’m in the same boat as bermudaonion. I only knew grappa & parsley. I’ve never heard of cow parsley before. Interesting. You are so good to look them up! I just skim over them. Of course, today I’ve been reading a book in Spanish and I only know about 50% of the words. I used to know them all! So it woudl take me a while to look them all up! Hmm, I’m not sure I’d want my lips compared to a slave galley. What does that symbolize? Very interesting list. I recognized several that I must have read but couldn’t have said what they were as I didn’t take the time to look up. So glad you do! And softdrink- I wish that were true. Having grown up around cows I can tell you they burp a lot and do not have fresh breath.